Welcome to my profile. I am Hesham, native Arabic & English speaker. I am doing my Bachelor in Mechanical Engineering and I can handle your Mechanical design tasks. 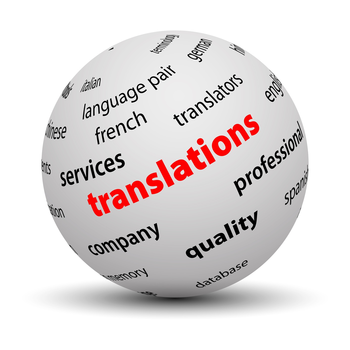 Also I enjoy working in translation and I promise you a successful work experience with me through providing a top - quality work, a professional communication and a responsible dealing. I am glad to provide you any of these services: •	Arabic <> English translation •	Proofreading & Editing • Solidworks •	Data Entry •	Typing •	Web Search My Best Regards .